Jazz is a style of dance that is seen in many Broadway type shows such as "Cats". It is a more structured, stage style of dance than styles such as hip hop. Jazz dancing is entertaining to watch, fun and active to participate in. Jazz features a combination of unique moves, intricate footwork, leaps and quick turns. Jazz enhances a dancers grace and balance. 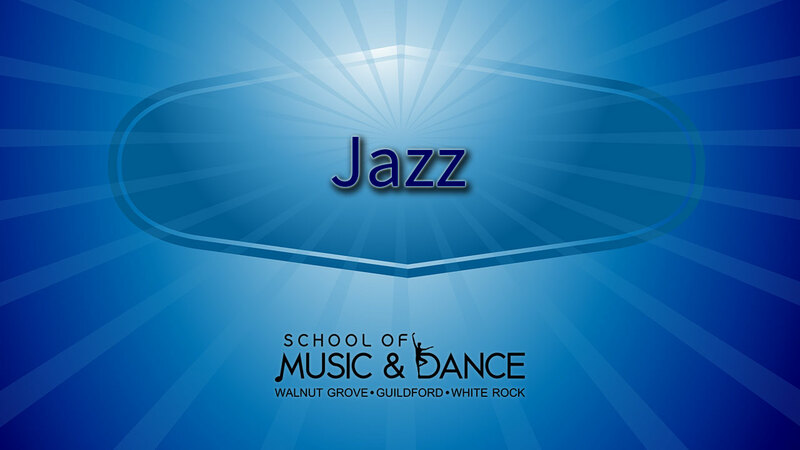 Here is a short video of a jazz dance class.